How would Mayor Emanuel treat the Ricketts family if they were poor? As the negotiations between the Ricketts family, the rooftop owners and Mayor Emanuel over the Wrigley Field construction project mercifully inch towards conclusion—they're apparently not over yet—I have to wonder . . . If the owners of the Cubs and the owners of the rooftop were poor, how would Mayor Emanuel be treating them? I know it's a preposterous scenario. Poor people can't afford to buy a Cubs ticket, let alone the team. And there haven't been many poor people living around Wrigleyville since I don't know when. Still, indulge me for a moment. How would Mayor Emanuel be handling this Cubs-roof toppers impasse if it involved poor people instead of two groups of rich white people with lots of lawyers? 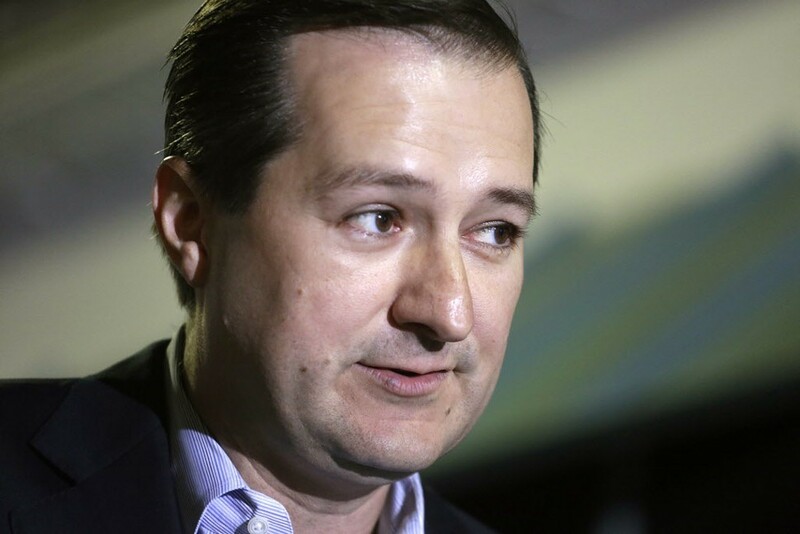 If I know my mayor—and I know my mayor—he'd probably tell the Ricketts, "Hey, schmucks, you knew the rooftops were there when you put bought the team. 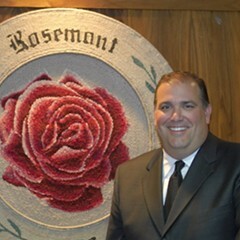 And if you don't like it, you can move to Rosemont or sell the team!" And he'd tell the roof toppers: "I'm gonna let the Ricketts block your views with a giant wall of advertising just because I can!" But, of course, the Ricketts and the roof toppers are fairly well off, to put it mildly. And so the mayor seems concerned about their positions. He's actually meeting with them—or their representatives—to hear their points of view. From what I read in the newspapers, he's in the thick of negotiations. Contrast that to how the mayor treats the hundreds and hundreds of west and south side parents whose schools he's almost gleefully closing. For the last few months, they've been filling hearing rooms to say they don't want their children having to have to cross gang lines to get to and from school. Or they don't want good teachers fired. Or they don't want their kids crammed into overcrowded classrooms. The mayor barely feigned interest. He didn't attend any of the hearings. He didn't even give parents the courtesy of being in town when his aides announced which schools he was closing. Instead, he was skiing on the slopes of Utah when the word came down. When he returned, he announced that the time for negotiations had passed. Like there'd been any negotiations at all. It was time to close some schools. Because I know what's best for you and your kids. And, oh, by the way—did I tell you I love Martin Luther King? I'm surprised the mayor didn't mention he planned to see the new Jackie Robinson movie. But give him time. Now that I think about it, I can't recall the mayor ever setting aside time to meet with poor people who have demands to make. They weren't on his calendar the last time Mick Dumke and I looked—perhaps the time's come to update that series. He didn't even meet with the mental health activists when they held a sit-in at his City Hall office, demanding a chance to tell him why he shouldn't close the clinics. Maybe you have to show your tax returns to a mayoral aide before you're granted a meeting. Not in the top bracket? Sorry. Don't call us, we'll call you—when we need your children for the backdrop of the mayor's next I-care-about-kids-photo op. I think it's pretty obvious that the mayor has a double standard when it comes to how he treats the poor versus the rich. 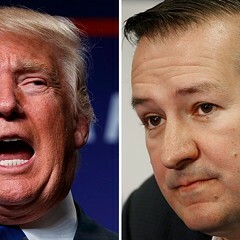 Just for once, I wish he'd get mixed up and accidentally treat the Ricketts like they were public school parents and treat public school parents like they were the Ricketts. Maybe then he'd add art, music, and drama classes to the schools instead of closing them.